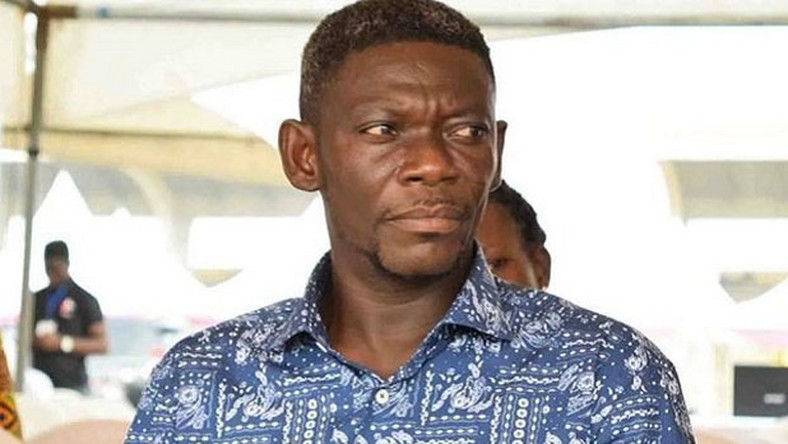 Gracing Ghanaian television with his comic character portrayals, which fetched him the lead role in every produced Ghanaian movie(kumawood) for over a decade of his active acting life, one would have thought that Kofi Adu, popularly referred to as Agya Koo, lived a life of comfort despite being sidelined by movie producers in the past 7 years. The ‘Menko M’abusua’ star actor also hinted that his absence was as a result of the doings of some key players in the industry, who sought for his downfall, but gave mentioned no names and disclosed will address it at the appropriate time. In the glory days of Agya Koo, which spanned for more than a decade and half, the actor received countless honourary plaques both in and outside the country. 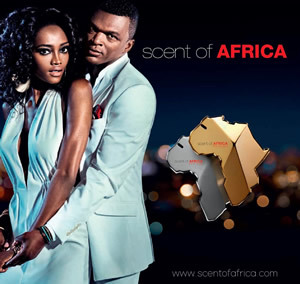 In 2008, the actor was awarded with the ‘National Award’ by then President John Agyekum Kufour and also won best actor in a lead role (local) two years in a row (2010-2011). 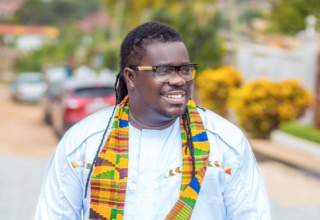 Per behind-the-screen pictures making rounds on social media, the actor stars alongside John Dumelo, Kalybos, Akrobeto, Fella Makafui and Salma Mumin in an upcoming film ‘Away Bus’ , with a premiere date on April 20, 2019 at the Silverbird cinemas. We are ready to laugh our hearts out!